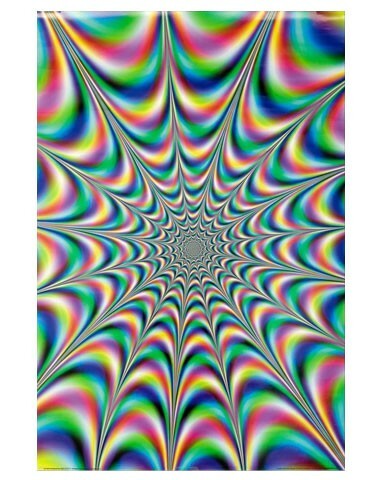 Our fractal illusion poster features an infinite depth, depending on your state of mind. Approx. size 24" x 36"